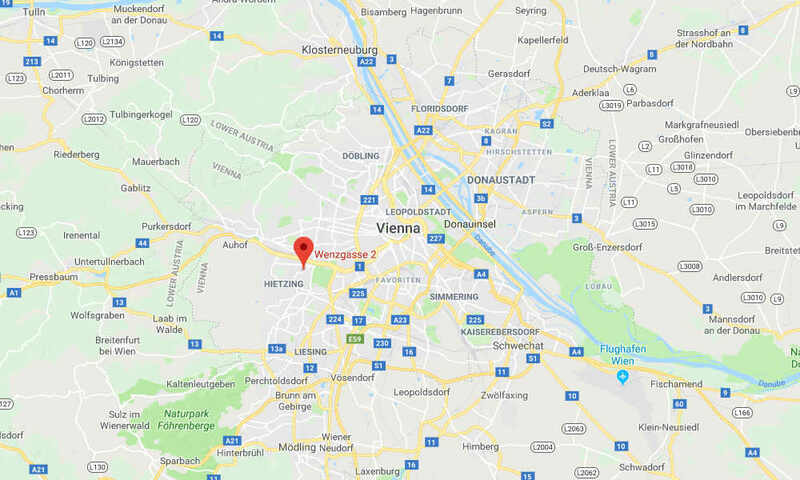 An attacker has been killed in a knife attack outside the Iranian ambassador’s residence in the Austrian capital of Vienna, local police say. A soldier suffered injuries in the attack. The incident happened at about 11:35 p.m. local time on Sunday when a 26-year-old man, whose name was not immediately released, attacked a soldier at an army post outside the ambassador’s residence. The ministry of defense said the soldier initially used pepper spray but was forced to use his weapon, killing the suspect. The soldier suffered a cut to his arm and was taken to hospital for treatment. There was no immediate word on a possible motive for the attack, but security has been increased at all diplomatic compounds across Vienna, according to the APA news agency. The attack happened outside Villa Blaimschein, which was taken by the Nazis from its Jewish owners during World War II. It was once the scene of negotiations for a provisional Austrian state government but is now owned by Iran and used as a residence for the ambassador, APA said.